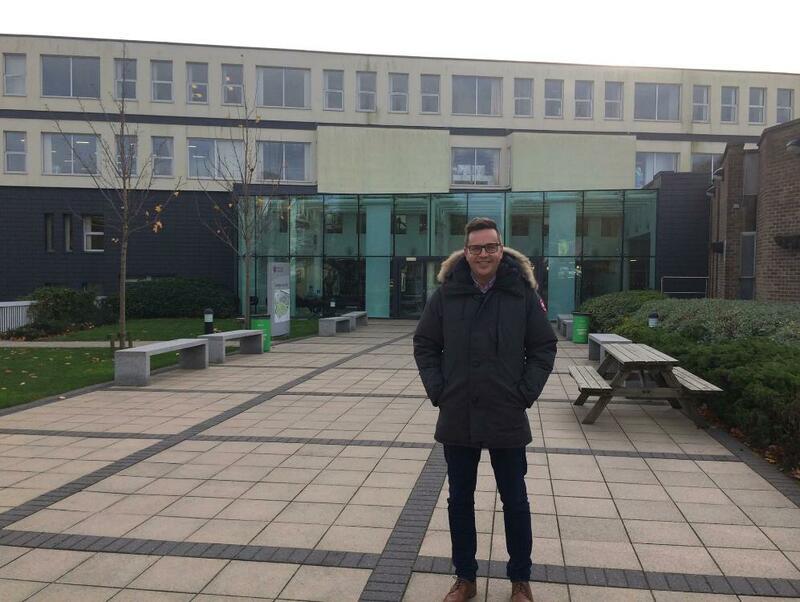 On Friday 10 November, Head of Agency Graham Sykes was invited back to his old university - Leeds Trinity - to deliver a talk on resilience to students as part of their Personal Development week. Entitled #NoFilter, the one-hour presentation covered all the aspects of his career that haven’t quite gone to plan. The talk was an unfiltered, ‘warts and all’ discussion on not giving up when things don’t go to plan Graham was candid with his examples and attendees saw that business success cannot always be measured in the size of the yacht or the car that you drive. As Graham says: Developing resilience in young people is a key skill that we should all be promoting. Over the last twenty years, young people have become more protected and as a result many lack the skills to react when things don’t go to plan – as they invariably do. Resilience is not the ‘how to solve the problem’, it’s just having the belief that it can be solved and overcome. Hopefully during my talk I was able to demonstrate some of the ways that I have overcome disappointment.